We decided to create the 10 Most Popular Pokémon Go Characters of Generation 1 list just incase generation two is around the corner. 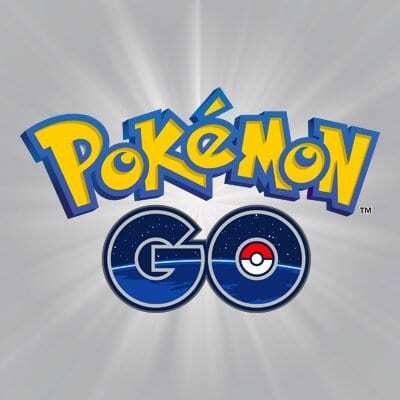 The incredible giant of a game that is Pokémon Go has created a new way to look at mobile gaming. Now more than ever, companies have had to step their game up after the successful rollout of the game. There is no telling how much more magic Niantic Labs has up their sleeves from the future of Pokémon Go but right now it’s pretty much as bright as it can be. The game actually has fans wanting more. Fans all over the world have been prepping themselves for the second wave of Pokémon after completing their Pokédexes. 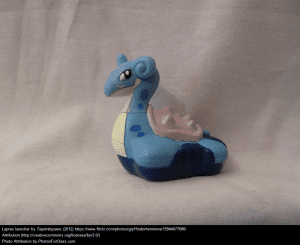 The closest fans got to this second generation was the introduction of baby Pokémon. That being said, it won’t be a surprise to anyone if the second wave comes with the upcoming new year. In the meantime, check out our 10 Most Popular Pokémon Go Characters of Generation 1 list. We kick off the list with one of the classic characters from the TV show and trading card game. There is no way that a trainer playing Pokémon go will see a Pikachu spawn and not catch it. 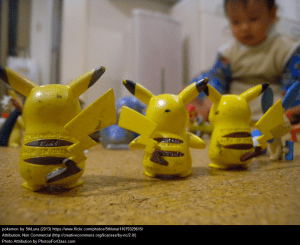 With the special Christmas Pikachu for the holidays, the character’s popularity soared even more. Venusaur is the third evolution of Bulbasaur and is one of the hardest Pokémon to find in the wild. What’s even more difficult is managing to get one with the Vine Whip and Solar Beam move-set combo. Here is yet another third evolution of a Pokémon. Squirtle, like Bulbasaur is a very difficult Pokémon to find in the wild unless you have a nest nearby. 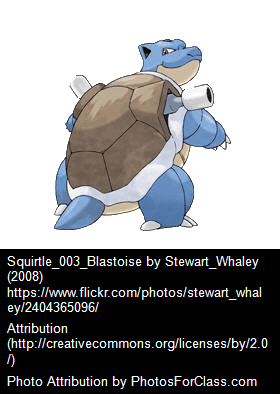 Blastoise is particularly hard to come by in the wild as well, however, it does spawn on occasions. Arcanine was one of the strongest Pokémon in the game before Niantic Labs adjusted the CP levels of Pokémon. That being said, this second evolution of Growlithe is still a massive competitor in gyms if it has the correct move-set. 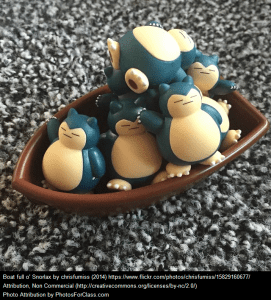 Snorlax is extremely rare because you can only hatch it from a 10KM egg or encounter it in the wild. Adding to the rarity of this Pokémon is the fact that it doesn’t spawn as often as other monsters and has a huge HP advantage over competition. 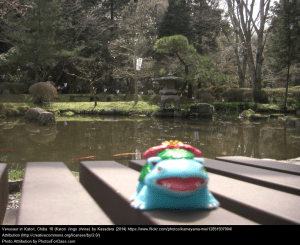 Like Snorlax, Lapras is another Pokémon that is only hatchable through a 10KM egg and catchable in the wild. 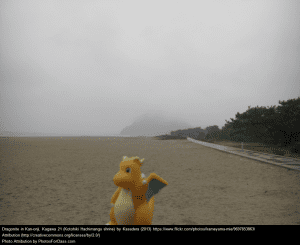 It’s ice moves make it very useful against fire Pokémon and can be very effective against the almighty Dragonite. 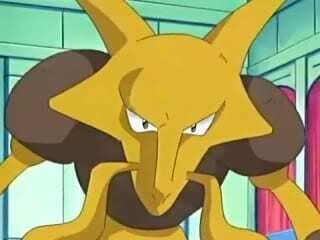 Alakazam may be one of the harder Pokémon to find in the wild and since it’s a third evolution of Abra, it is also difficult to rack up the candies necessary to evolve it. Fans were pretty upset when the CP power of Alakazam was not given its due credit, however, that has since changed. 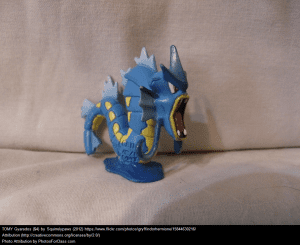 Gyarados is a huge Pokémon that is very rare to find in the wild. On top of that note, Gyarados requires 400 candies to evolve it from it’s first stage Magikarp. This means a lot of grinding unless you have a nearby nest or water location. 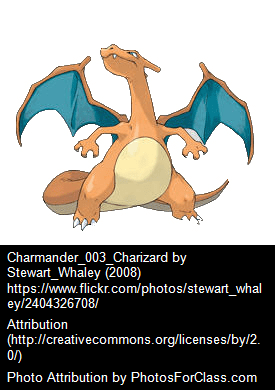 Charizard is the third evolution of Charmander. Like Bulbasaur and Squirtle, Charmander is difficult to find in the wild because it is a starter Pokémon. It takes 125 total candies to reach the third evolution but Charizard has always been one of the most sought after Pokémon. Coming in at number one is the almighty Dragonite. This is a third evolution Pokémon but it’s very rare. It spawns at random times and getting Dratini candies to evolve it is extremely difficult.